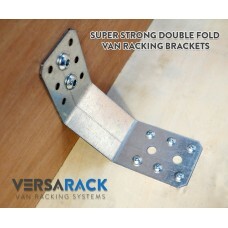 Plywood or Metal Van Racking Brackets Double Fold x 8. 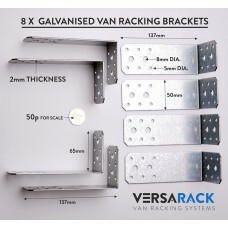 These Brackets are made from galvanised steel..
Plywood or Metal Van Racking Fixing Brackets x 8. 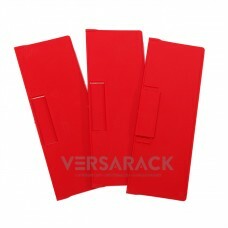 These Brackets are made from galvanised steel and .. 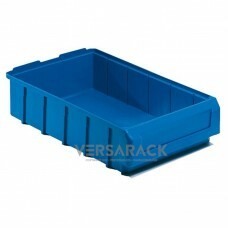 Aerosol can holder to suit 335mm deep units. 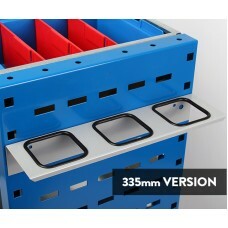 3 Location aerosol can holder to suit 335mm deep units Can be directly bolted to the units. 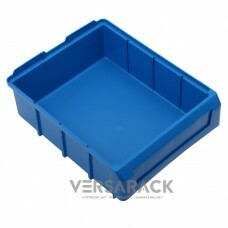 Can .. 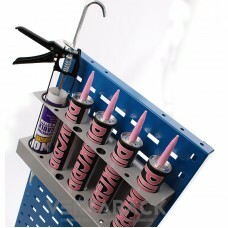 Aerosol can holder to suit 435mm deep units. 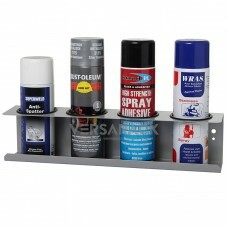 4 Location aerosol can holder to suit 435mm deep units. 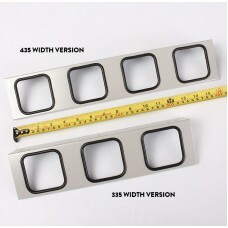 Can be directly bolted to the units. 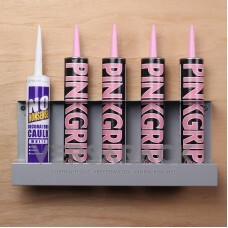 Can be..
Sealant tube holder designed to hold 4 tubes Bolts directly onto the shelving units Can also be scre..
Sealant tube holder designed to hold 5 tubes Bolts directly onto the shelving units Can also be scre..
Sealant gun & 3 Tube holder to suit 335mm deep units. 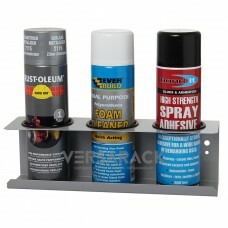 Sealant gun tube holder is to hold a single gun and 3 tubes Can be bolted directly to the Versarack..
Sealant gun & 4 Tube holder to suit 435mm deep units. 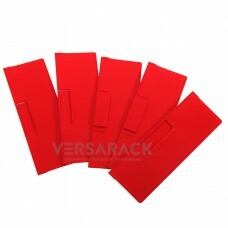 Sealant gun tube holder is to hold a single gun and 4 tubes Can be bolted directly to the Versarack..
Spray bottle holder (up to 85mm) for 2 bottles. 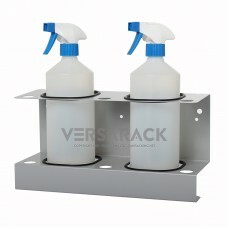 Spray bottle holder designed for 2 bottles up to 85mm diameter Ideal for Siroflex, pro clean, pro ca..